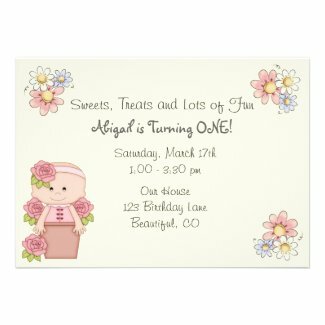 Take a look at this adorable collection of Flower Birthday Party Invitations. They are perfect for any little girl's garden themed party. 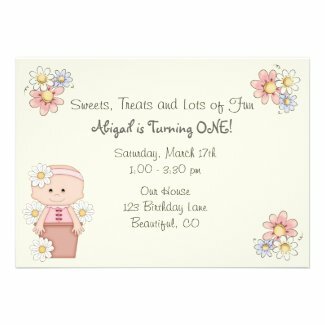 You will also find a spcial section for first birthdays. Select any invitation to personalize and view additional details.